Some surprising facts are emerging as more details on Norway’s Utoya Island shooting come to light, bringing fame to two Chechen youths who did their best to save children’s lives from the terrorist rampage. ­When 32-year-old Anders Breivik started killing people at a youth camp on July 22, three teenagers reportedly made an attempt to stop him by throwing stones at the murderer, but once one of them was shot dead, the other two had to retreat in order to save their own lives. 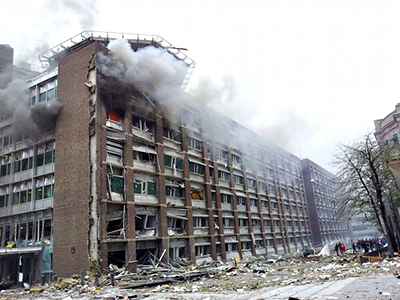 Seventeen-year-old Movsar Zyamaev and 16-year-old Rustam Daudov not only survived the massacre, but also managed to save many innocent lives and even attacked Breivik, pelting him from behind with stones, reports Norway’s Dagbladet newspaper. When they first saw a shouting man who was running after a group of youths, they at first thought it was a joke, but after they witnessed the man shooting three people dead, including one of their friends, they retreated to the woods. 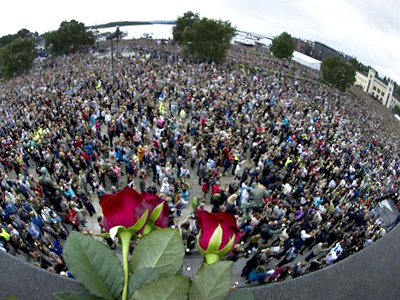 Some time after that, a man dressed in police uniform appeared and called them to come to him, but Movsar and Rustam chose to stay where they were – only to see how the man, who was none other than Anders Breivik, shoot on the spot those who were trusting and unfortunate enough to approach him. 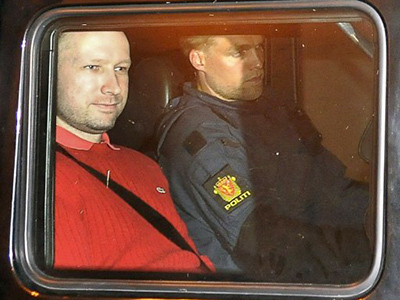 Movsar called his father, who instructed his son to stay calm, help others and try to stop the killer somehow – which the boys attempted without much luck, though reportedly one stone did hit Breivik’s head, making the latter curse the teenager who did it. Once the teenagers understood they were unable to neutralize the terrorist, Movsar and Rustam began to gather those who had so far escaped the massacre into a sort of cave they discovered near the shoreline. Thus, they managed to save 23 people; three of whom were pulled out of the water by Movsar, who rightly considered they would not make it to the far shore because the water was too cold. Ramzan Kadyrov, leader of Russia’s Chechen Republic, has praised the bravery of his former compatriots, who not only stood up for their own lives, but also saved others. They may be awarded the title of honorary citizens of Chechnya and given other prizes, said the Kadyrov administration on Tuesday. 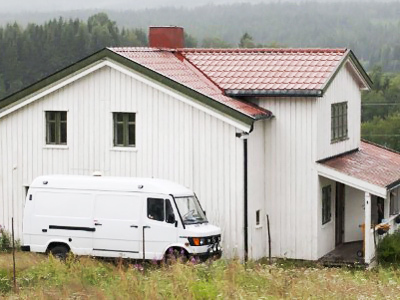 On the weekend, Norwegian police brought Anders Breivik back to Utoya Island to conduct a crime re-enactment that lasted nearly eight hours. 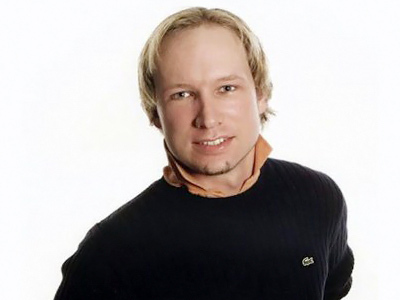 It turns out Breivik has a prodigious memory, remembering every scene of the murder rampage, which could later be verified according to the allegedly 72-minute video he reportedly recorded himself while shooting people left and right, finishing off the wounded and those who attempted to flee the island by swimming in the ice-cold water. 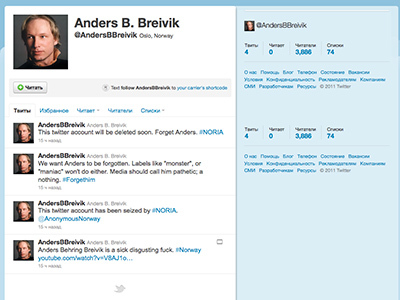 Breivik’s camera and the video have not been found yet. 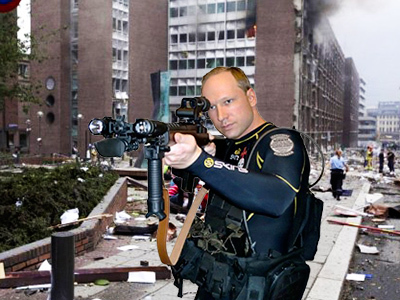 Before the visit, police x-rayed the terrorist in fear that Breivik had swallowed a small bomb to somehow prolong his terror play and explode it in the court. No bomb was found in the prisoner’s stomach. 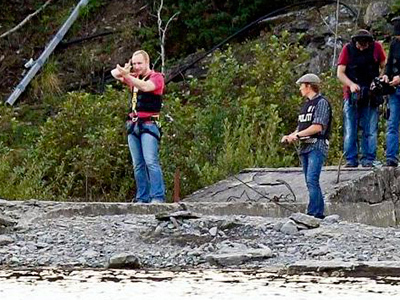 Another story of heroism that became public recently is an episode involving a lesbian couple of Hege Dalen and Toril Hansen who saved lives of 40 teenagers who made it off Utoya Island by swimming. Once the women heard gunfire and saw people escaping the island, they took their boat and rushed to pull freezing children out of the water while bullets were flying nearby, even striking the boat. 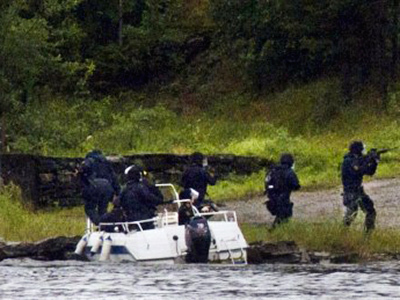 Altogether they made four trips, risking their lives constantly because Breivik was targeting the boat too. Without them the number of victims would be considerably higher, as most of those they saved would most certainly have drowned in the cold water. 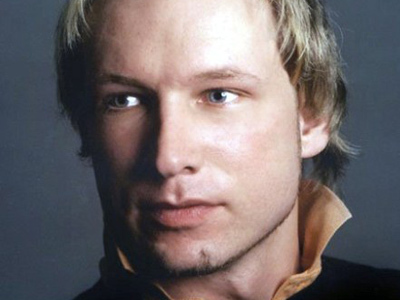 Anders Behring Breivik has confessed to exploding a 500-kilogram bomb that killed eight in Oslo’s governmental headquarters. After detonating the bomb, he went to a Labor Party youth camp on Utoya Island, where he went on a shooting rampage, killing 69 people.